Due to limited number of places, please, make a booking in advance. 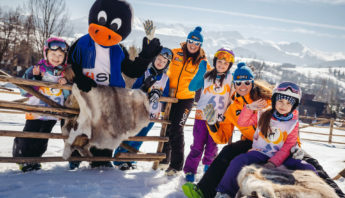 Ski course in English will be held only in case of reservation of at least 5 children at the same age and on the same skill level. Siblings: the second child 5% discount. The third child 10% discount. Every ski course lasts 6 days from Monday till Saturday. 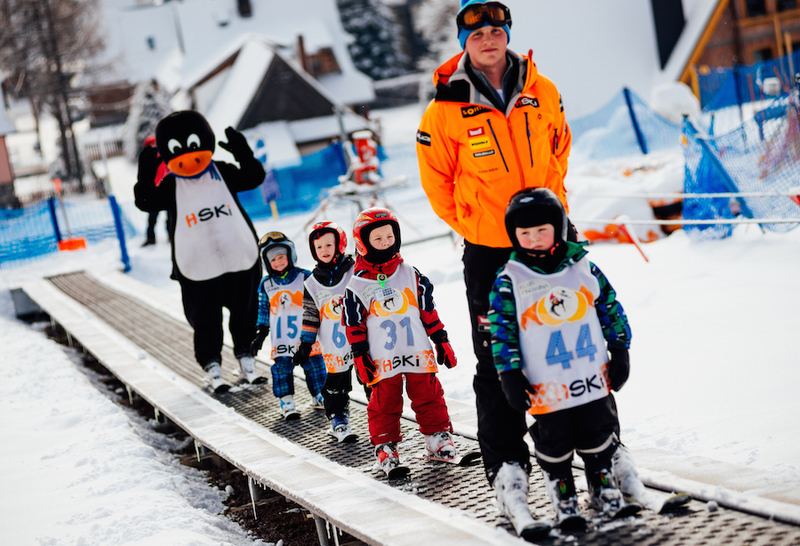 Ski courses for children in the best ski school in Poland! Ski training in groups takes place every day according to detailed program below, on ski pistes from green and easy to red and more difficult ones. 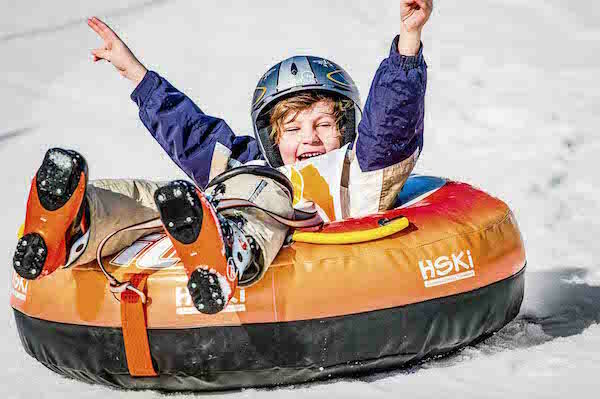 Ski courses are destined to children on every skill level. Program is carried out by the best ski school in Poland which won the Championship of Polish Instructors 2014, 2015, 2016. After ski part of the course, children, every day, take part in attractions. Groups are maximally of 8 children. The activities are led according to innovative training program for children. 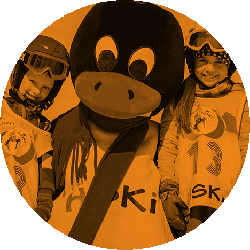 At the end of ski course, every child passes appropriate level, gaining awards of HSKI Penguin Club. Thanks to it, child increases qualifications and results are put into index. 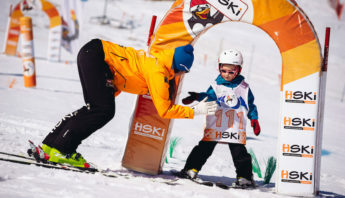 At the end of ski course children take part in ski race as part of HSKI Penguin Olympic Games, competition on appointed giant slalom course with electronic time measurement. 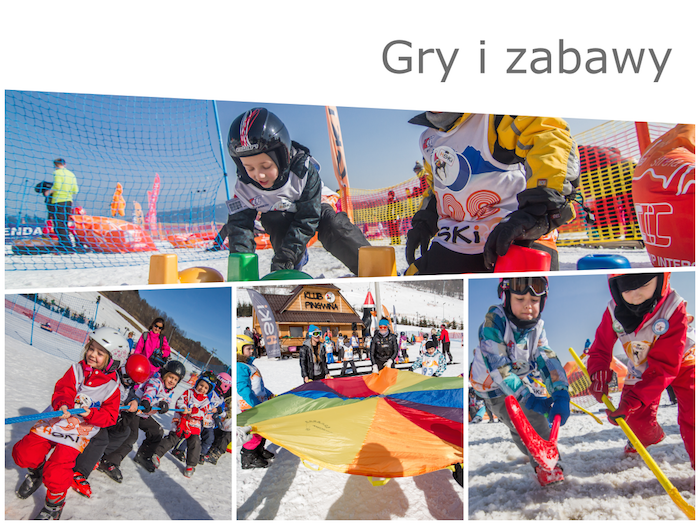 After ski race – great prize ceremony with cups, medals, diplomas and rewards! 9.00 Meeting with instructors with division on the basis of age and levels: beginner / intermediate / advanced. 9.00-11.00 SKI TRAINING in groups according to program. 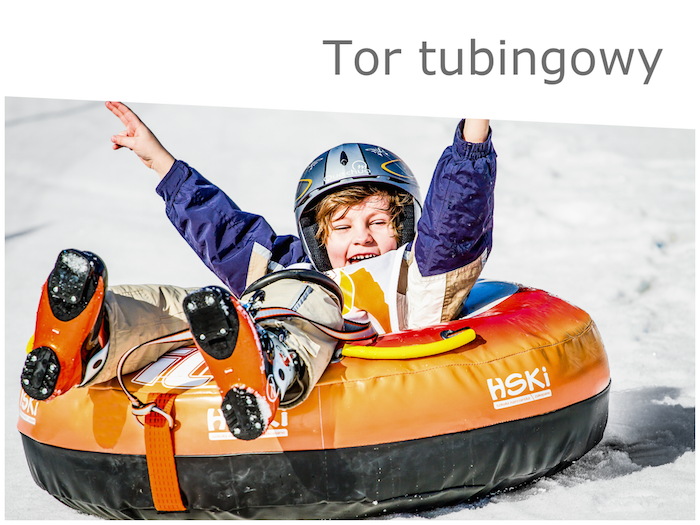 Ride on snow tubing, carousel + great new! Day full of craziness with novelties, jumps, dance and slide through appointed track on a special pillow! Friday – HIT! 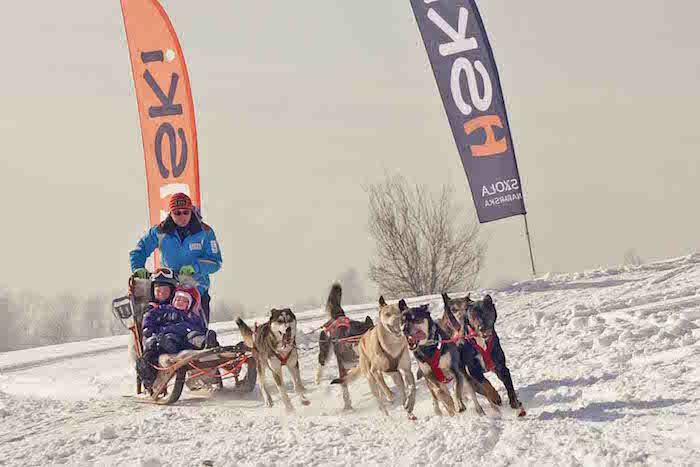 HUSKY DOG SLEDGES – ride for every child! 17.00 GREAT PRIZE CEREMONY WITH SHOW! 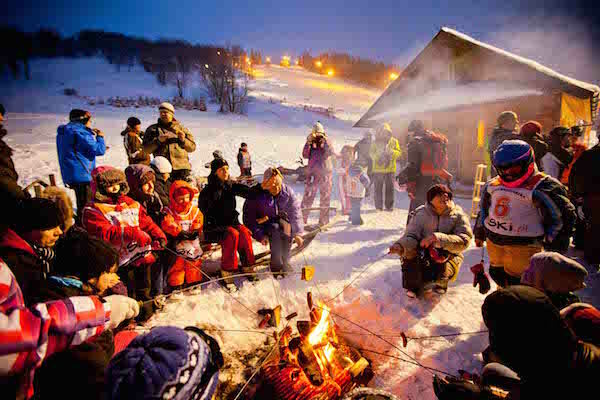 Attraction in hat on ski slope with bonfire and roasting of sausagesk! Handing over certificates and rewards by HSKI Penguin at the end of ski course. 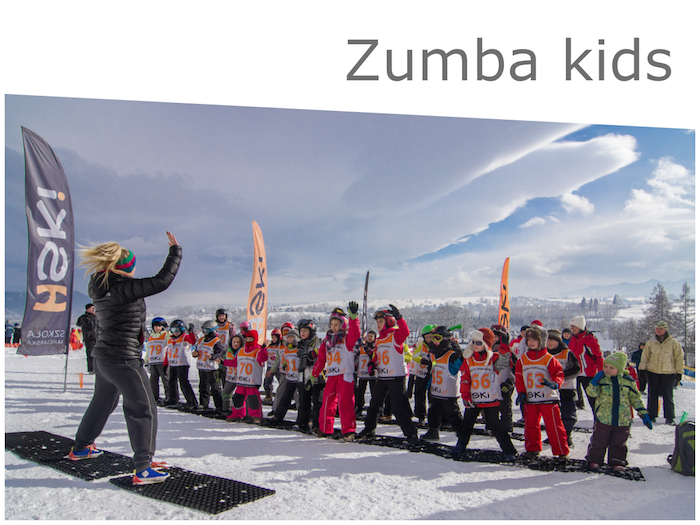 9.30-10.00 Meeting with instructors – Preparing for ski race, lighting up the Olympic torch, watching the piste. 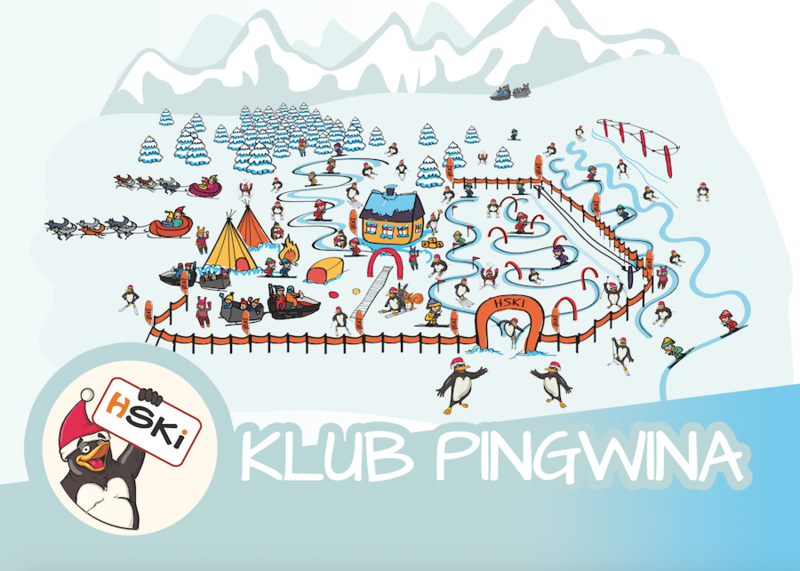 10.00-12.00 Ski race on HSKI Penguin Olympic Games, competition on giant slalom course with electronic time measurement. The only one in Poland blown slegdes which, under the influence of leaning, go through appointed track. Great fun for children. HIT. 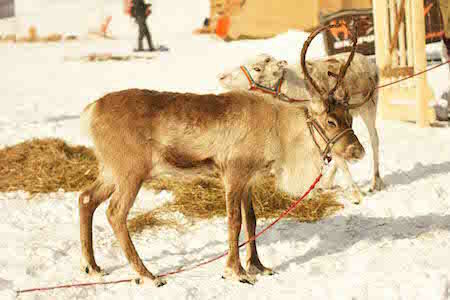 Children receive organized ride on dog sledges and can see real husky dogs straight from Finnland. Kids are happy! 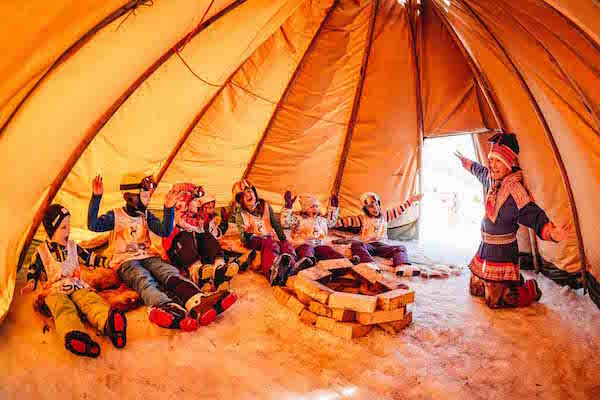 Children, during courses, have an occasion to see how Lapps lived in the past as well as to meet TIKI Lapp who will show them how life looks like in distant North. During attractions, children take part in various games and plays which are not available in any other place. The amount of games causes that children can go crazy for hours. Every child, alone or with pilot, beats appointed route on snowmobile for kids. A few snow trains will take children on a trip around surrounding areas with attractions! Full craziness for kids. Great fun for every child. In the rhythm of HSKI Penguin Club’s music, children go crazy with parents and instructors who amuse kids while teaching of choreography. The novelty in following season will be animations for children, which will make time spent in HSKI Penguin Club pleasant! 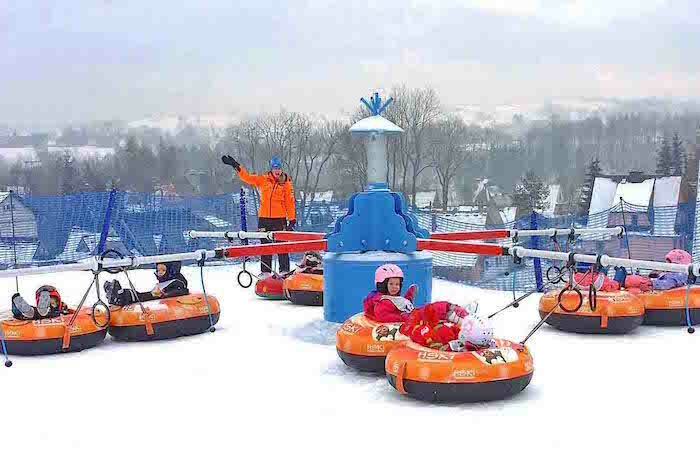 It is possible to rotate without end, children love this attraction, various speed and directions – it all causes great smile on every child’s face. Joint roasting of sausages with parents is a festive for every child who after the whole course cannot wait for this attraction. Especially that just after the end of bonfire, a great show starts! Your child is the most important client for us! 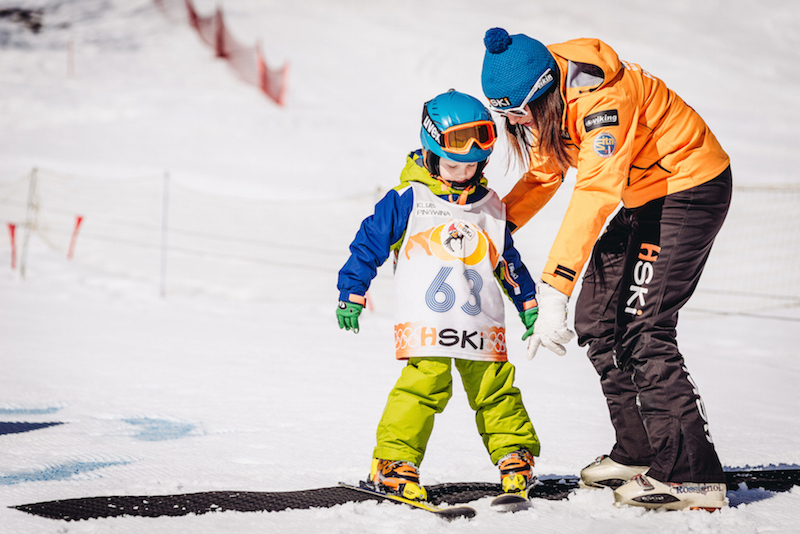 During the whole period of ski course, children stay under the care of qualified instructors. Instructors take care of children during ski lessons, breaks and games. 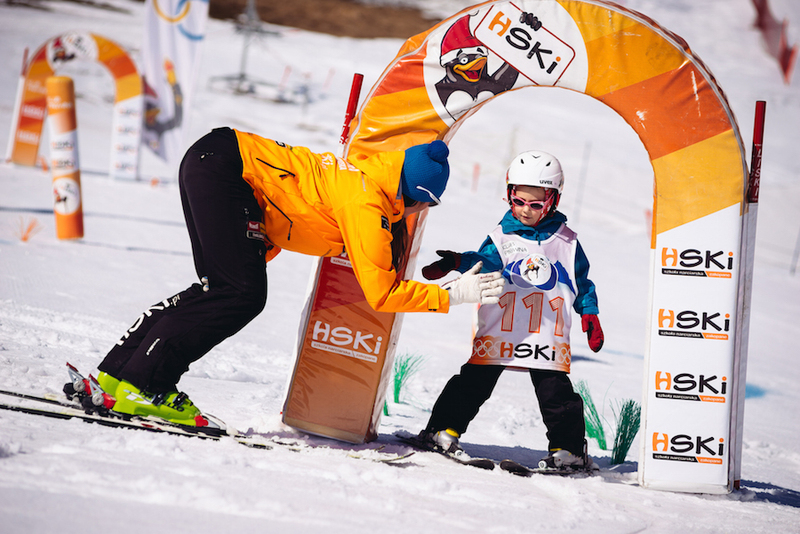 HSKI Ski School employs the best qualified staff for leading activities with children. We have SITN PZN license what makes our ski courses very safe. Qualified instructor staff with years of experience in work with children every day takes care of your child’s safety. 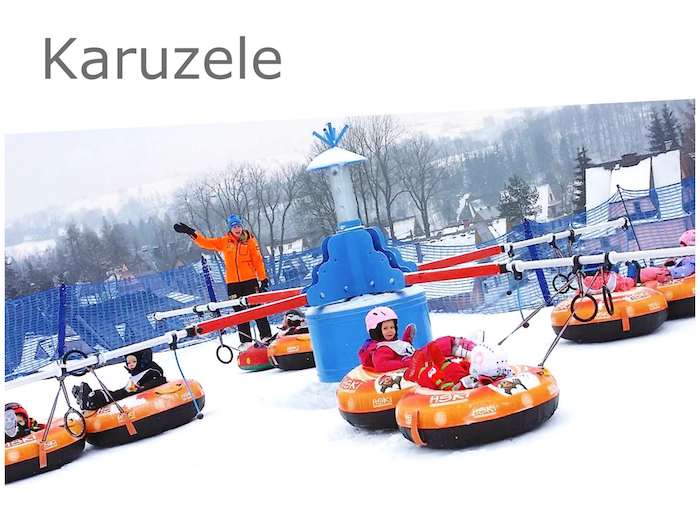 In Harenda Zakopane Ski Centre there are several ski rentals for children. All of them in a professional way match equipment accordingly to age, height and child’s skills. The nearest rentals are located just next to HSKI Ski School Office. 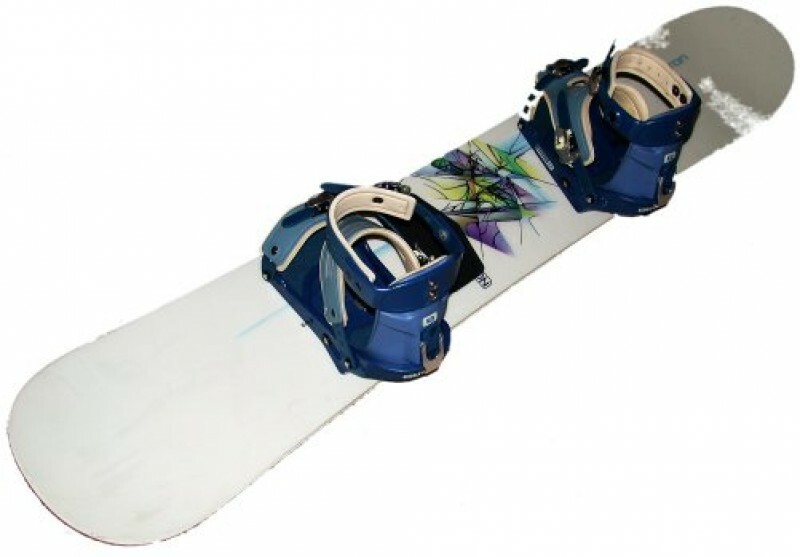 There is no need to book ski equipment in advance, because it will be always available! We recommend renting of equipment not later than one day before start of ski course (Sunday). Rentals are open from 9:00 till 21:00. 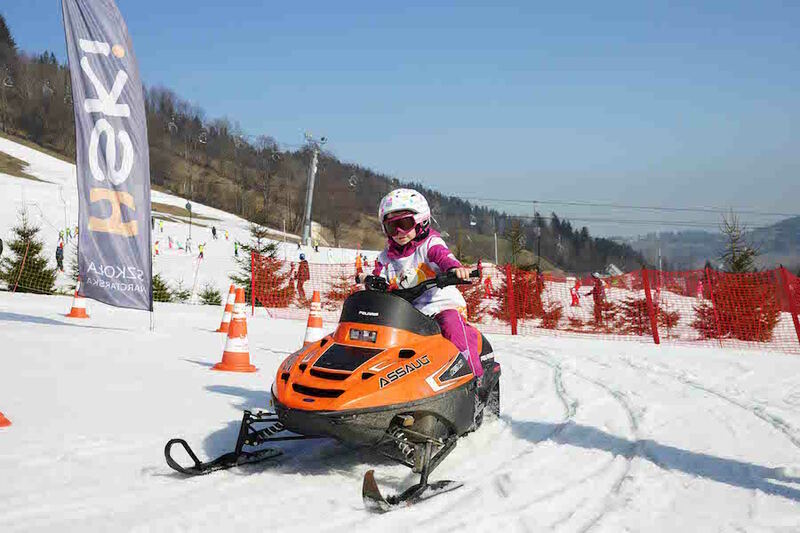 We recommend renting of equipment for child on the spot instead of buying, because children grow out of ski equipment very fast and usually it is good only for one season. Equipment on loan will be ideally fitted to child. There will be no need to worry about conservation, greasing, sharpening of your own skis or ski bindings. What is more, new equipment for children is much more expensive than the rented or bought in junk shop one. The price of ski course does not include skipass, so we recommend purchase of skipass not later than 1 day before a start of ski course (Sunday) in ticket offices in Harenda Ski Centre. There are two types of skipasses: point-based tickets (for single ride) and time-limited tickets (hourly, one-day and multiple-day skipasses). 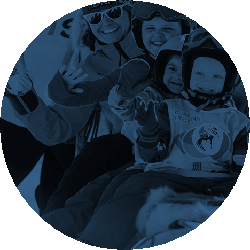 Children in basic group during one day of ski course use approximately 10 rides on ski lifts. This is why we recommend for child to have bought every day minimum 10 rides on ski lifts. 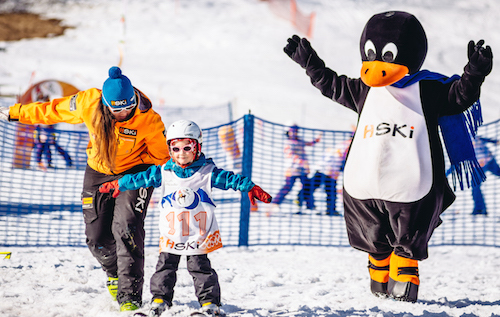 If child do not use all of purchased rides during the whole ski course, there is a possibility to return them with refund of money. The return shall be realized in ticket offices in Harenda Ski Centre. 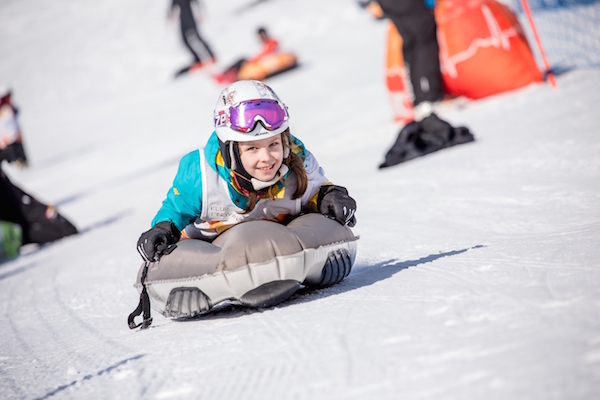 For children in intermediate or advanced groups, we recommend purchase of 6-day skipass for which you will receive one-off discount in the amount of 20%. 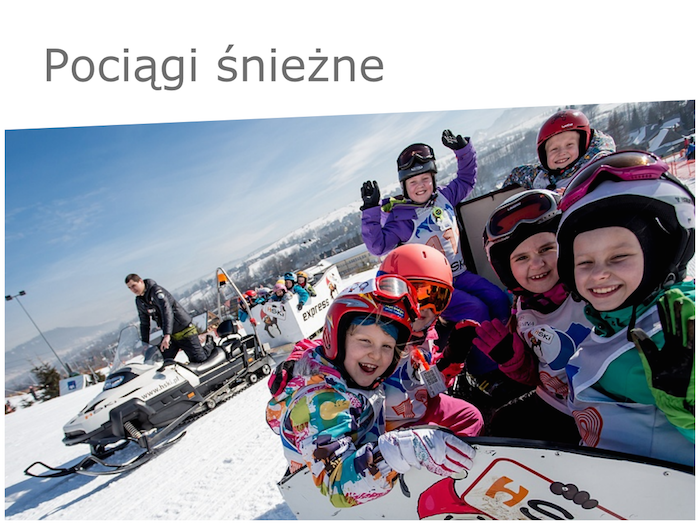 The discount can be received after showing confirmation of payment for ski course for children in ticket office in Harenda Ski Centre. 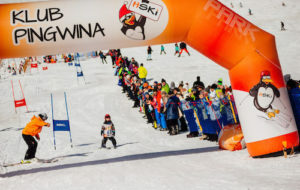 HSKI Ski School Office is located in Harenda Zakopane Ski Centre, Harenda 21 street, near ski lifts, in regional “U Curusia” building (entrance from the ski lifts side). 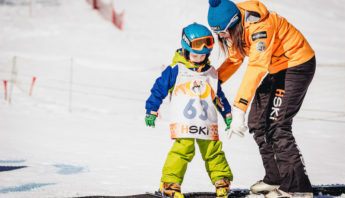 How old should be children to start learning of skiing and snowboarding? 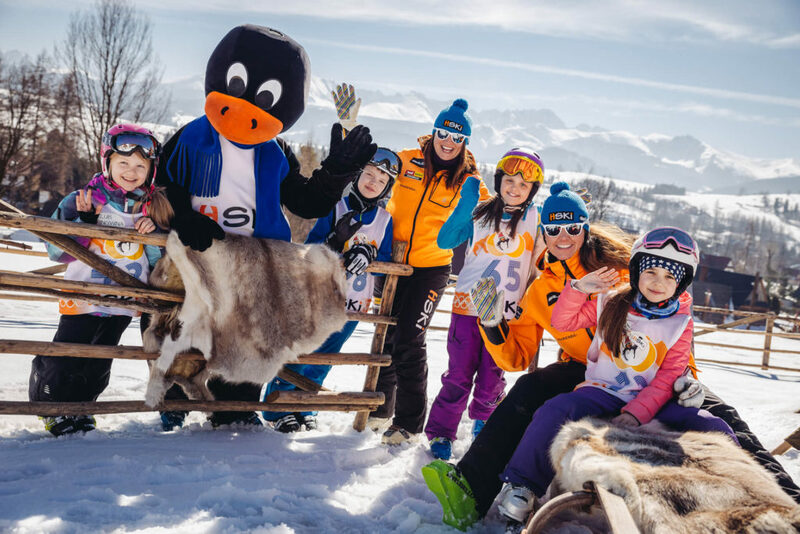 Children willing to learn skiing are invited even from the age of 3 to join specially created for this age group ski courses Bambini 3 years old. 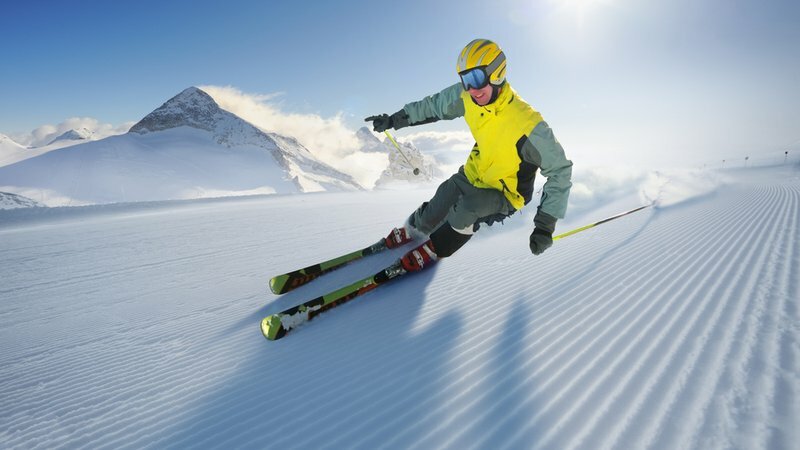 The courses are led in formula 60% fun & entertainment, 40% ski training. 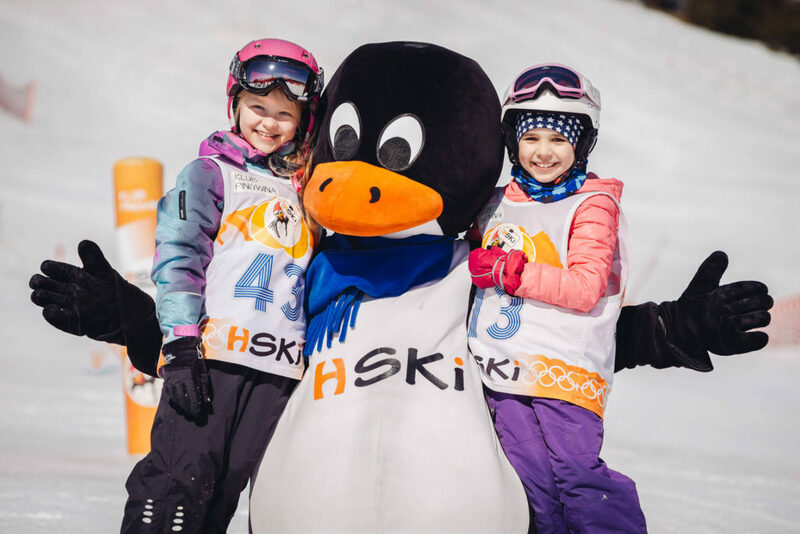 Children from 4 to 12 years old are invited on special educational program – 6-day ski courses for children with HSKI Penguin which are led by qualified instructors in our ski school. 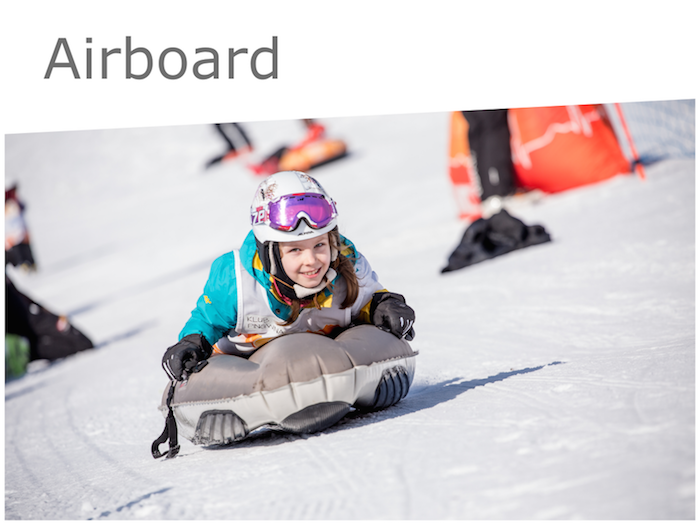 Children willing to learn snowboarding are invited from the age of 6 on private lessons. Which level is my child on? 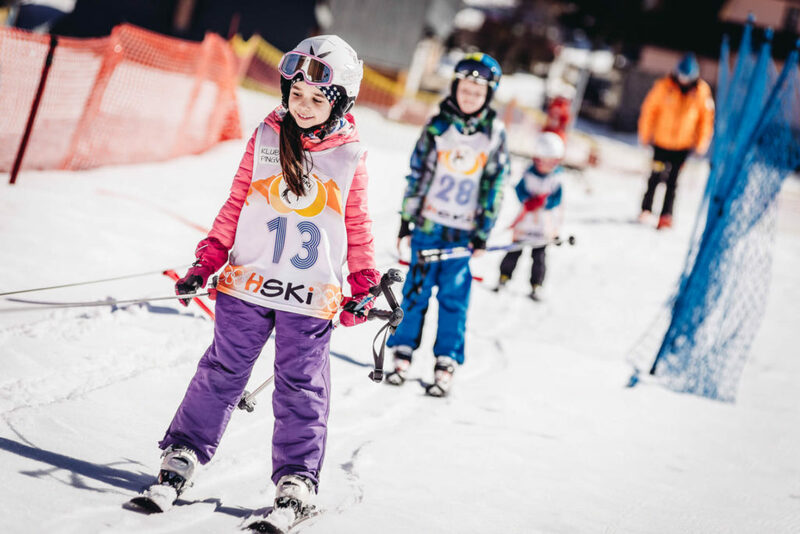 We suggest to check section “Ski training – learning of skiing / groups” where you can find short movies which may help you to define your child’s level. What should my child hold during the activities? Where do I need to leave and pick up my child? We meet with children and parents in front of HSKI Ski School Office. 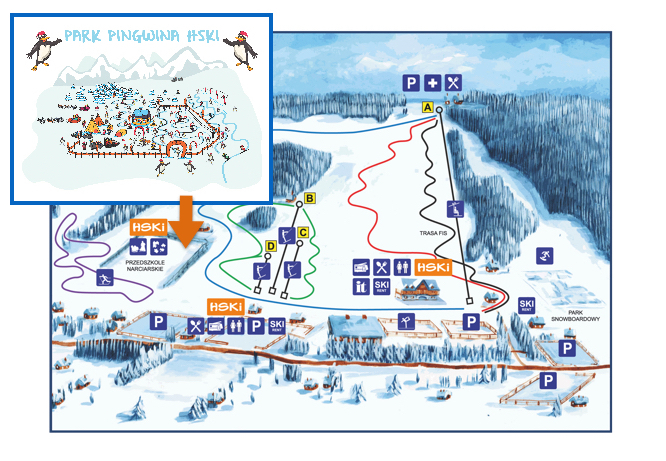 After activities are finished, children should be picked up from HSKI Penguin Park, which is 70 metres distant from HSKI Ski School Office. 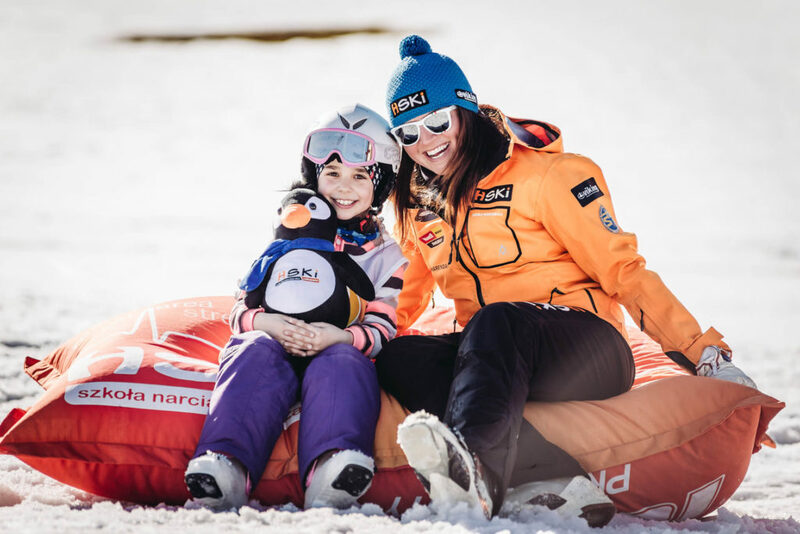 Is it possible to rent ski equipment for a child at the age of 3? Is it better to rent or to buy? 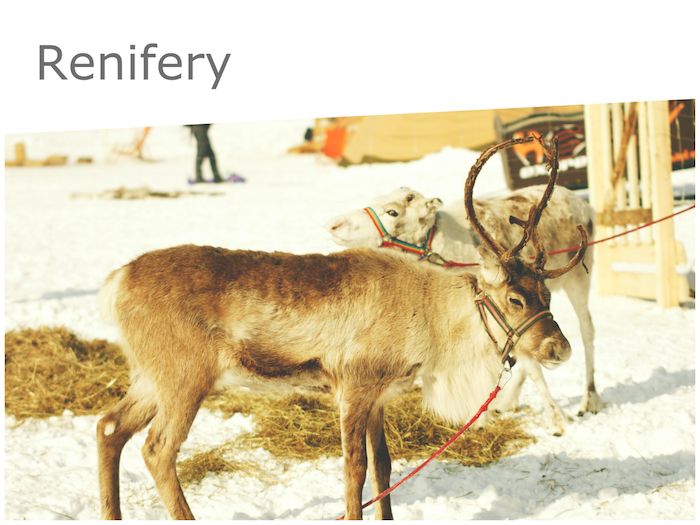 In Harenda Ski Centre there are several rentals which are endued with equipment for children even at the age of 2. 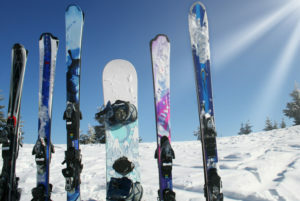 We recommend renting of ski equipment, because children grow out of skis very quickly what is connected with costs for parents. Who will lead the activities with children? 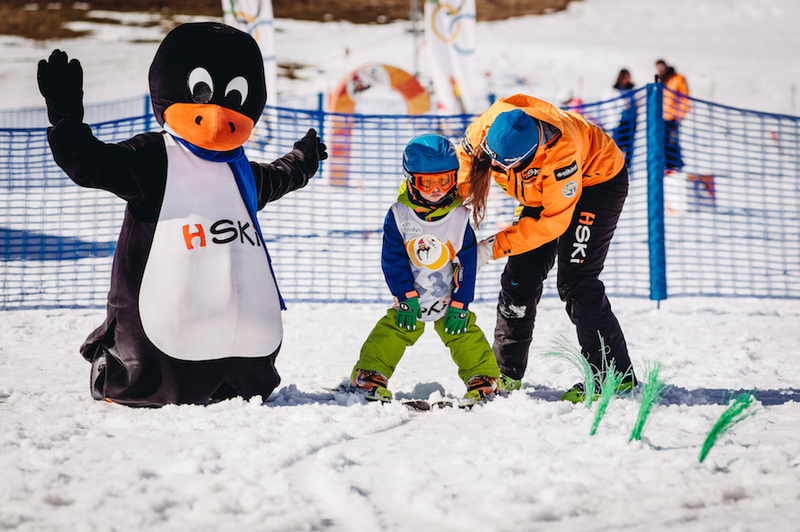 All activities included in ski course for children with HSKI Penguin are carried out by specially trained HSKI Ski Instructor Staff who have years of experience in work with children. This is a separate group of instuctors specially destined for work with kids. Besides instructors, also animators are present on activities from 11:00 to 12:00 in HSKI Penguin Park. What happens if my child do not enjoy the activities. 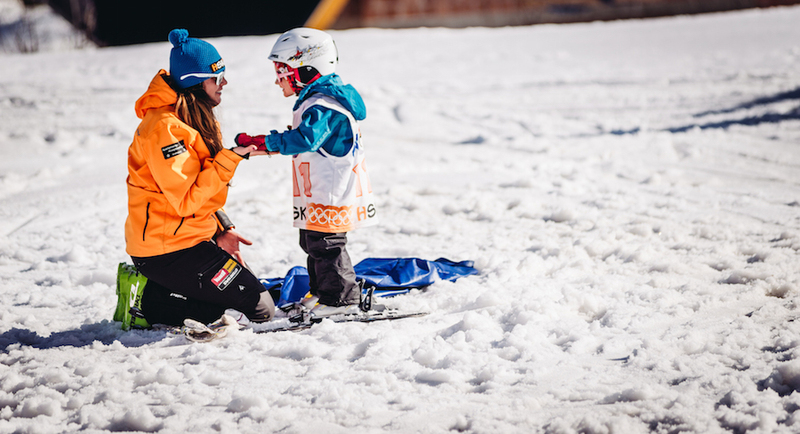 Can we resign during ski course for children? 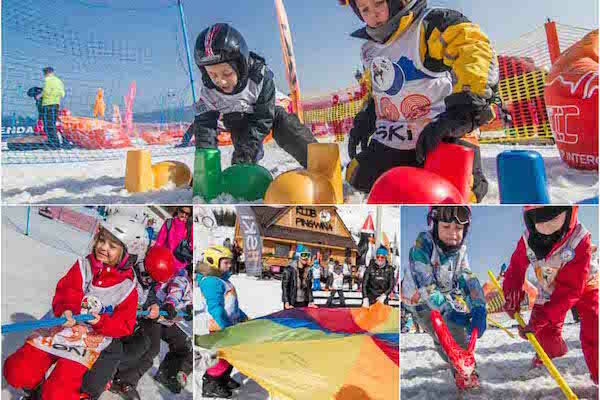 Our years of experience in work with children in conjunction with mass of attractions prepared for them during ski course caused that in the history of ski school’s existence did not occur any resignation of ski course in relation to fact that child did not enjoy activities. However, we approach every situation individually. 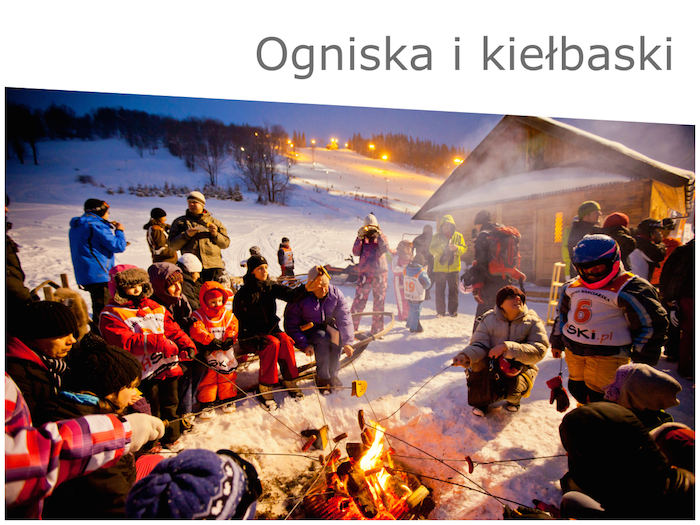 That is why in case of any suggestions, you are invited to announce to HSKI Ski School Office. 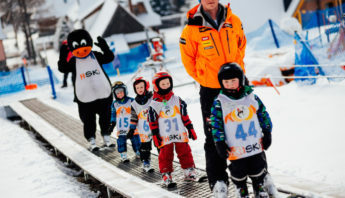 Is it possible for a child to participate only a part of ski course for children, e.g. 3 days instead of 6 days? Our experience shows that the best effects in learning of skiing children achieve while participating in full 6-day ski course. However, we approach every situation individually. That is why in case of any suggestions, you are invited to announce to HSKI Ski School Office. Do all the activities happen outside? 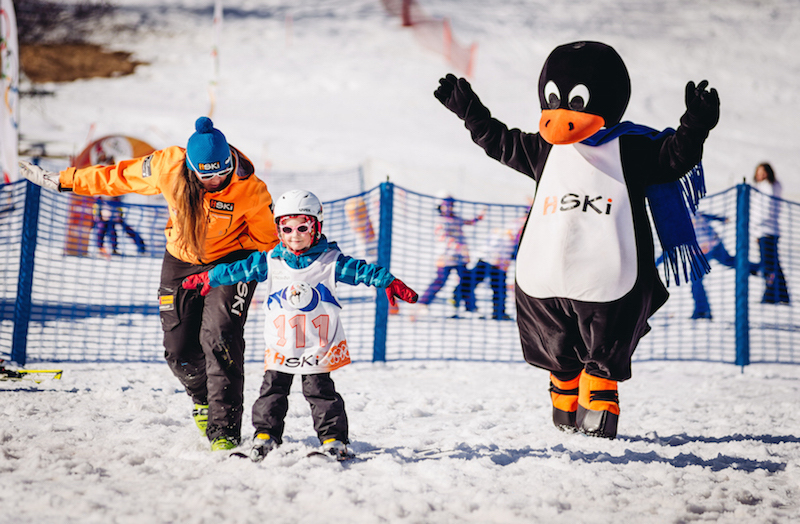 Yes, ski course for children with HSKI Penguin takes place outside. In what way are children divided into groups during ski course? 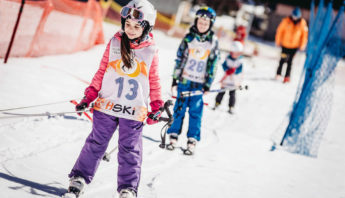 During ski course children are divided according to age and level of skiing which was initially declared by parents while booking of ski course. Later it may occur that level of skiing was wrongly indicated by parents or that child differs from group remarkably. In this case instructor can decide about change of group during activities. How many children is in one training group? 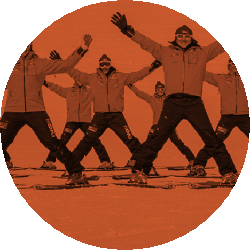 In one training group during ski course for children there is maximally 8 people per 1 instructor. In case of basic groups there is even less children per 1 instructor. 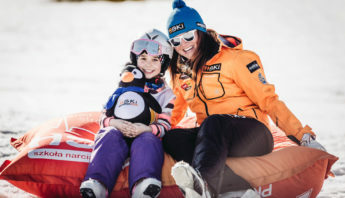 May parents be present on ski course along with child? Our experience shows that parent’s presence on training causes child’s inattention. So, to achieve the best effects of training, parents are asked for leaving child at 9:00 under care of appointed instructor and then for looking at activities from a distance preventing child from seeing parent. For this purpose parents are invited to regional restaurant next to HSKI Ski School Office where they can observe activities from. At 11:00 we ask parents for presence on attractions for children in HSKI Penguin Park, because immediately after attractions children are passed to parents. What is the HSKI Penguin Park? 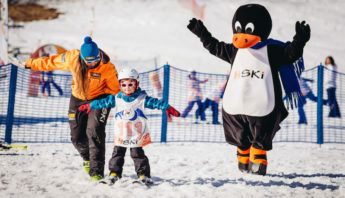 HSKI Penguin Park is the first in Poland park adapted to learning of skiing for children from 3 to 6 years old. It is located in Harenda Ski Centre in a specially appointed area, unavailable for people not participating in HSKI ski courses. 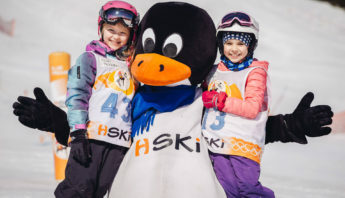 Children along with HSKI Penguin, through fun and games on snow, learn basics of skiing and snowboarding.